As the terrorist continues to strikes, so the question of people serving for nation are in constant threat full situation which need to be overcome and let the soldiers be well equipped with safety and protective gear. For the body armour manufacturers, designing and developing the advanced bullet resistant vest for military troops and SWAT Teams specifically to meet their field and threat requirement is not an issue and but the R&D process and the various expensive testing protocols make it a very costly clothing. In this terrified situation our goal is provide them advanced and enhanced protection they want. We often had close involvement with military and defense forces across the world in order to receive and process feedback from real battlefield situations and missions, giving us the edge in creating the most effective and resilient body armor technologies. For multi protection threat, we developed high performance jacket to protect law enforcement officers, correctional officers and military personnel. Our concealable soft body armour is able to specifically engineered to counter every type of threat whether high or low. Even our soft body armour is slow light with exceptional protection level is also flexible for everyday wear. Most of the injuries happens in battlefield is due to fragments both metal and nonmetal. So, while keeping this factor in mind we designed bullet resistant vest which protect users from fragments. Ballistic protection from vest is measured by fragment protection performance which is denoted by V50 and measured in meter per second. 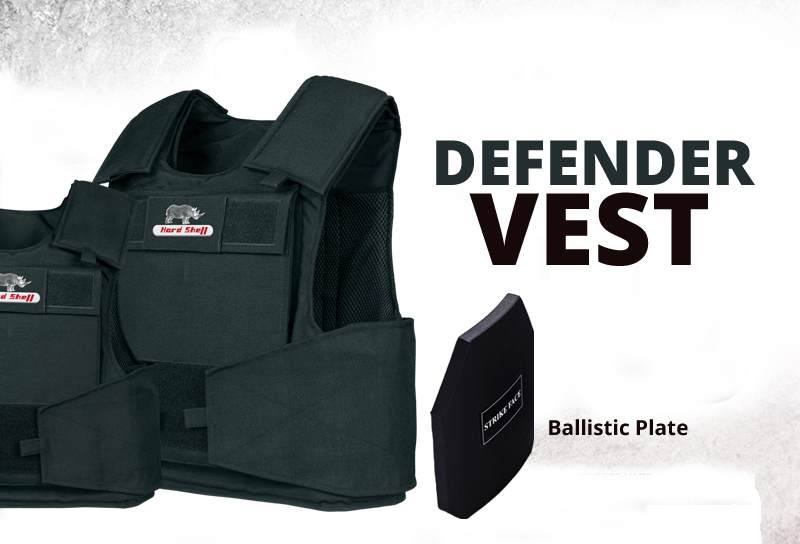 The vest ballistic protection also includes protection against small and high velocity bullets used in conjunction with hard armour plates. Be the first to comment on "Bullet Resistance for Military Troops"